« YipTV: Launch of OTT Service for Multi-Lingual ‘Never Corders’ in U.S. Taking another significant step in building digital and video platforms to drive future growth, Verizon Communications Inc. announced the signing of an agreement to purchase AOL Inc. for $50 per share — an estimated total value of approximately $4.4 billion. Verizon’s acquisition further drives its LTE wireless video and OTT (over-the-top video) strategy. 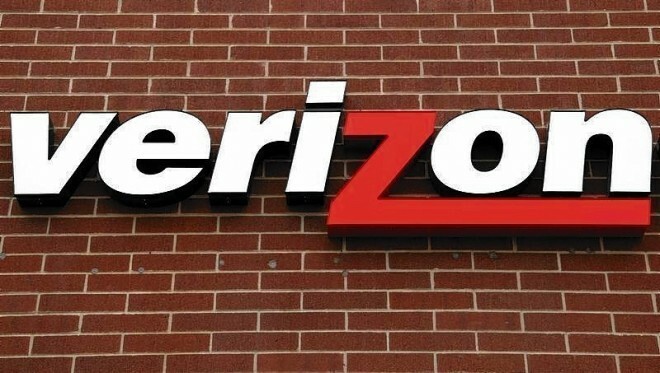 The agreement will also support and connect to Verizon’s IoT (Internet of Things) platforms, creating a growth platform from wireless to IoT for consumers and businesses. AOL is a leader in the digital content and advertising platforms space, and the combination of Verizon and AOL creates a scaled, mobile-first platform offering directly targeted at what eMarketer estimates is a nearly $600 billion global advertising industry. AOL’s key assets include its subscription business; its premium portfolio of global content brands, including The Huffington Post, TechCrunch, Engadget, MAKERS and AOL.com, as well as its millennial-focused OTT, Emmy-nominated original video content; and its programmatic advertising platforms.